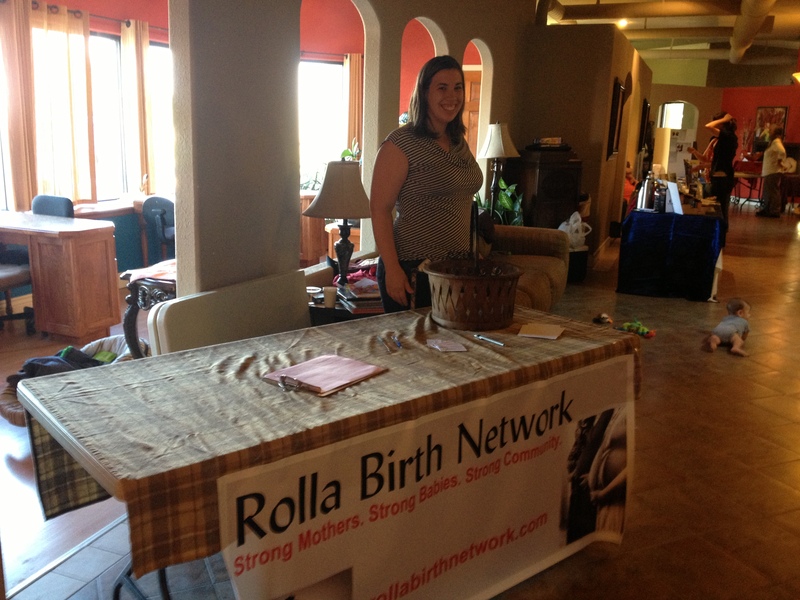 Last summer, my Rolla Birth Network friends and I conceived of a local event to be held celebrating mothers. We made a couple of decisions in planning our event that were really smart: we decided to focus on celebration rather than education (or even activism), we decided not to involve any money (either for the attendees or the hosts [aside from tabling materials/supplies]), and…this is key…we also decided to only do that which was within our own personal resources to provide. It worked! We pulled off a lovely MamaFest event at Tara Day Spa in Rolla. It was well-attended and fun and involved very little expense for anyone. It was work, of course, but it was within our resources/capacities. 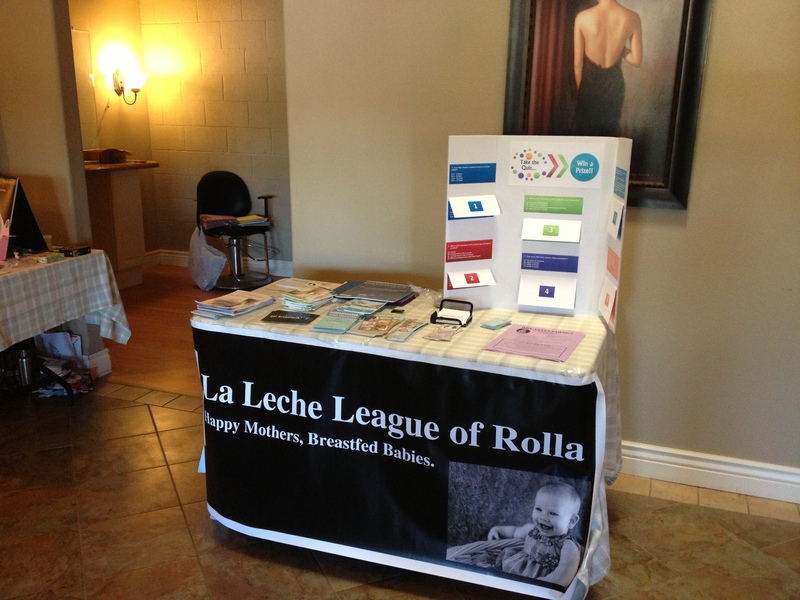 Community organizations were welcome to have a table at the event for free with the only stipulations being no formula/bottle materials (this event is co-sponsored by La Leche League of Rolla in conjunction with World Breastfeeding Week) and that they had to provide something to do at their table. Our vision was that this event would not involve simply walking around picking up flyers and leaving, but instead would provide an opportunity to hang out with friends, see cool things, learn some stuff, and make some projects. 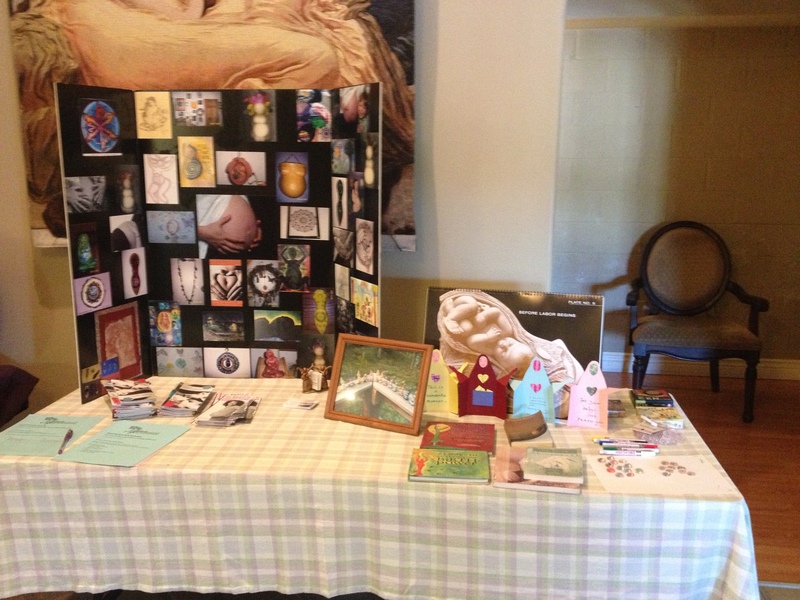 I had a birth art booth that was a delight for me to offer to the women. 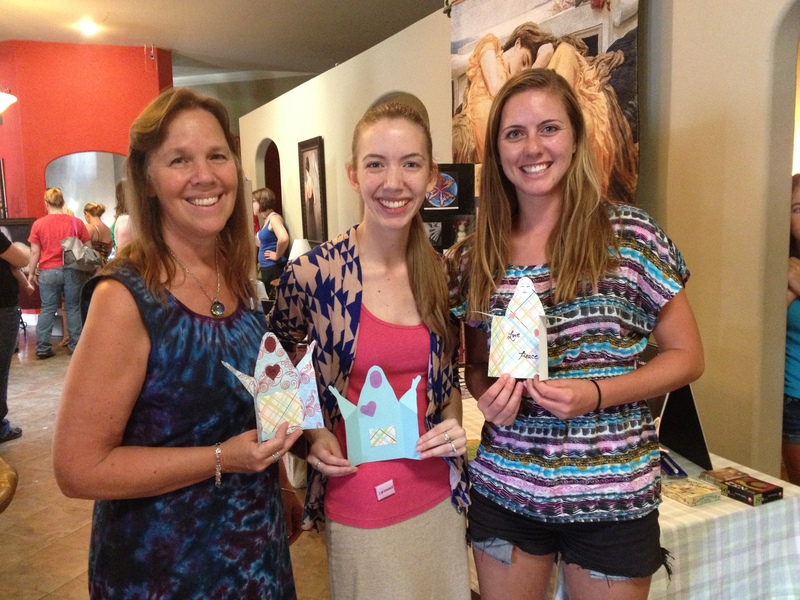 This year in August, we hosted our second annual MamaFest event, again with a similar vision. Our resources/time were a little slimmer this year due to peoples’ schedules (particularly my own, leaving my co-founder shouldering most of the organizing effort), new babies, etc. We had fewer exhibits and fewer attendees and slipped more into the boothy-vibe that we hoped to avoid, and learned some things to try next year. 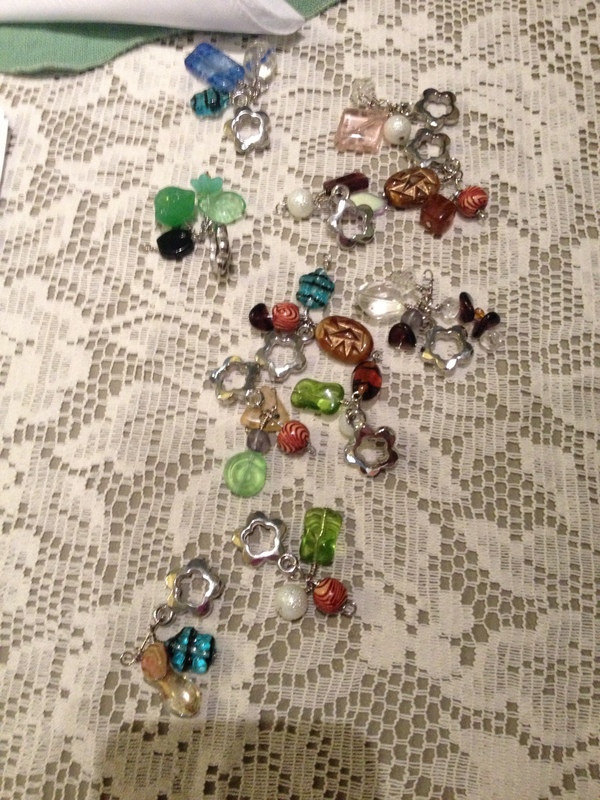 I still consider the event a success, especially considering the fairly minimal womanpower with which we had to work. It was an especially good outreach opportunity for LLL and I said at the end that even if I hadn’t been involved at all with the planning of it, I would definitely have considered it a worthwhile event to continue attending with my LLL booth. I was super excited about my simple, but pretty (and free!) 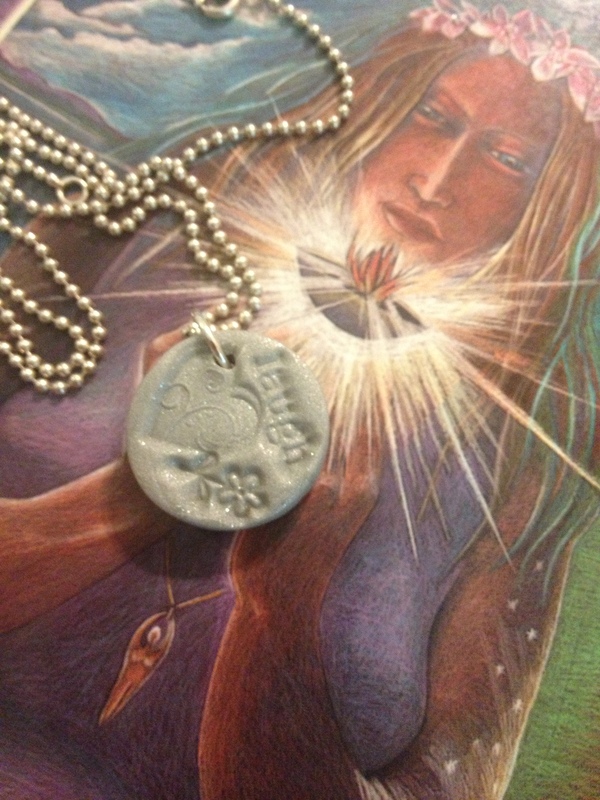 offering for the birth art booth this year: mother affirmation/blessing cards. Unfortunately, very few people took me up on my offer and I was a little sad about that, but my LLL booth with its breastfeeding trivia game and got breastmilk ™ pins was pretty popular. We have lots of ideas for next year and the possibility of experimenting with new directions, such as doing away with the booths altogether and having more retreat-like experience stations (i.e. 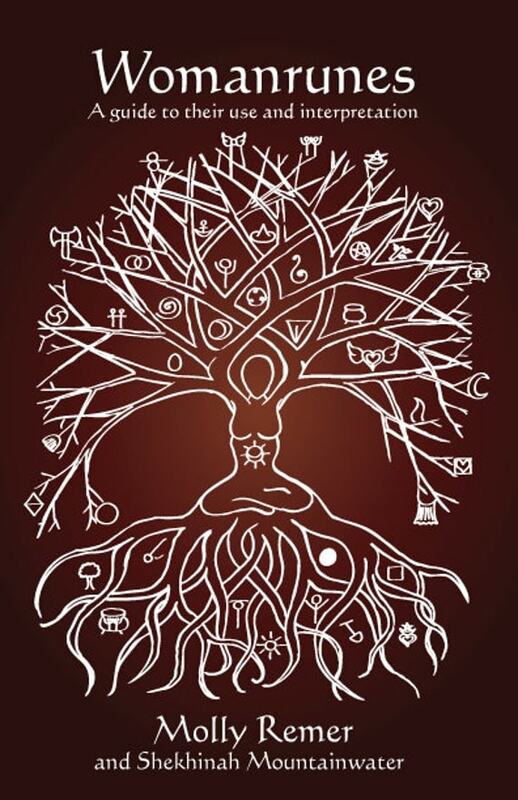 yoga). What we know we want to keep is our commitment to celebrating women and their capacities, because they’re just super awesome and worth celebrating! 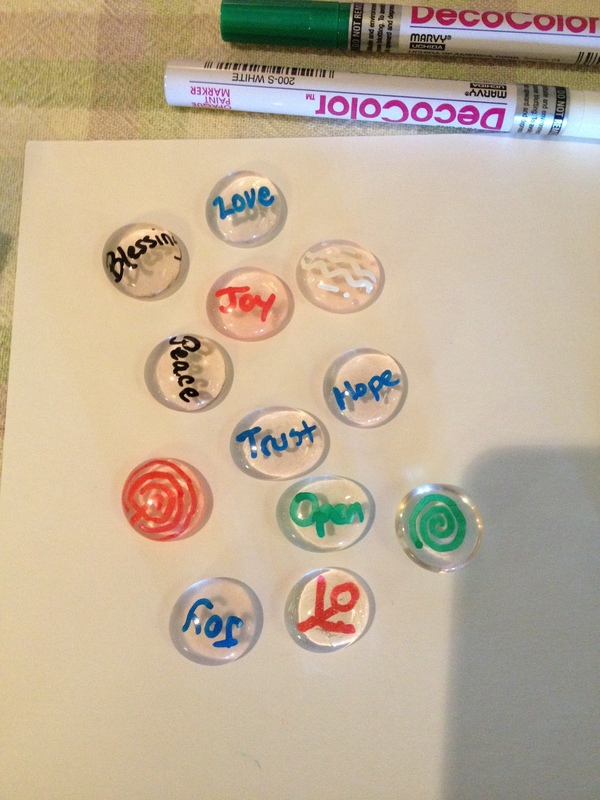 Emergency back up project that I scrambled for when I realized people weren’t making my cards–affirmation “stones” (glass pebbles written or drawn on with glass paint markers).